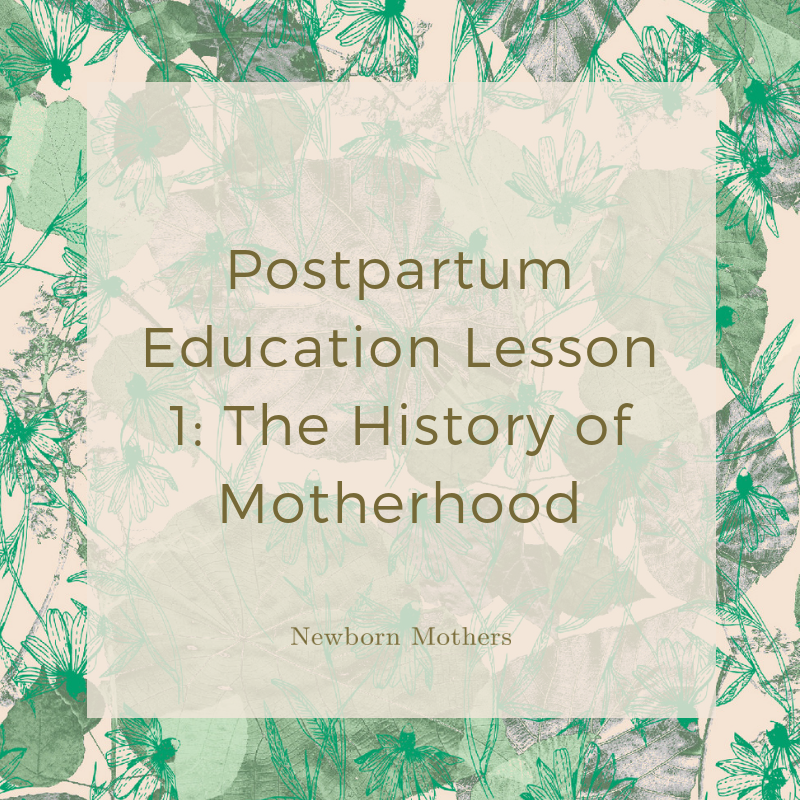 This is an old video series I created as postpartum education for pregnant couples. It’s based on a free postpartum education class I used to teach every month in my local area and then turned into a series of videos. The videos were locked up in an old course, and my professional students were loving them so much they asked if they could share it with their pregnant clients. I decided to publish the video series on my blog so every pregnant couple could easily access free postpartum education. This is the first of three lessons. The Jared Diamond quote is from research originally done by Sarah Blaffer-Hardy. She is a great resource on the anthropology of mothering, and specifically allo-parenting.